ROC's Cosmetology Program launches in August 2019! Imagine having a fun, high-paying job that lets you use your creativity to make people look good! Your dream of becoming a licensed cosmetologist is just about to come true. 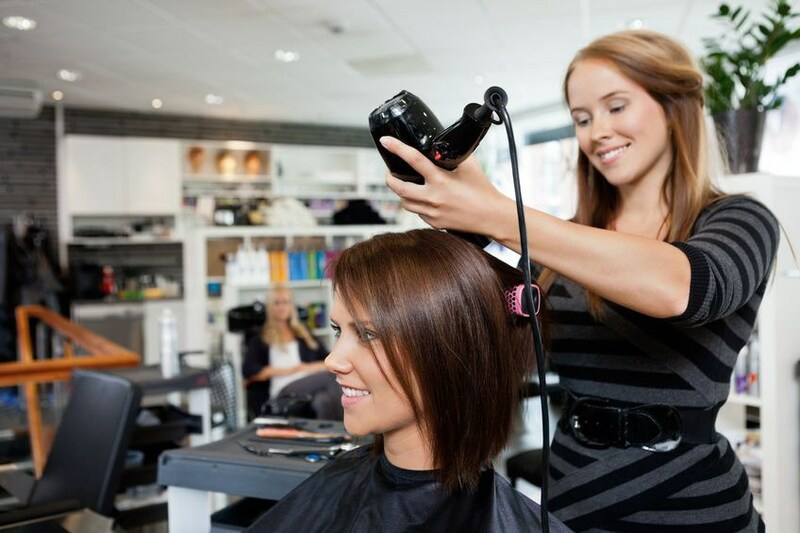 Learn to provide beauty services, such as shampooing, cutting, coloring, and styling hair, and massaging and treating scalp. You'll also learn to provide nail and skin care services, as well as client safety, hygiene, and customer relations. During the regular school year, students will have a 6-hour an instructional day from 7:30 am to 2:45 pm (which also includes a 75-minute lunch break from 10:30 am to 11:45 am). 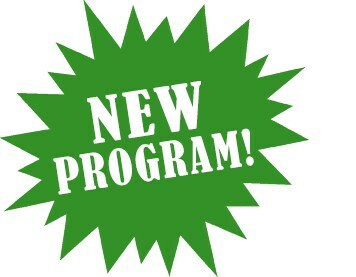 Students will also be required to attend the program during the summers for an 8-hour class during the month of June and the first two weeks of August (no classes in July, the regular school year will begin the 3rd week of August). Students should be able to complete the required hours in approximately 14 months. Enrollment will be limited to seniors only for at least the 2019-2020 school year. This current ROC application is for the first cohort, to launch in August 2019. Additional students will be enrolled as spots open up at the beginning of the second semester (January 2020), and the beginning of the summer session (June 2020). Students will need to provide their own transportation to and from ROC during the summer session. Students will need to take any additional courses they need to graduate high school through their homeschool or the Kern Learn program (online program located at ROC). Eligible students who apply online will also need to go through an interview prior to being accepted into the program. Students will receive more information about the interview process after the online application period closes in March 2019. Participating in this program is a huge time commitment on the part of the student, but it is a tremendous training opportunity to have. Students will be trained in all aspects of the industry and be prepared to enter the workforce as licensed cosmetologists upon successfully completing the program.